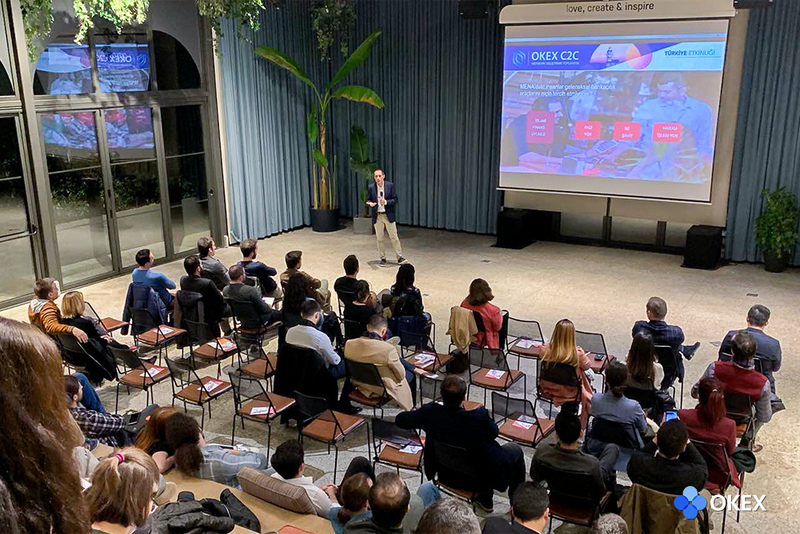 April 12, 2019 - OKEx, a Malta-based world-leading digital asset exchange, announced the launch of Euro (EUR), Turkish Lira (TRY), and Russian Ruble (RUB) markets on its C2C fiat-to-token trading platform. In view of the great demand for digital asset trading around the world, OKEx is set to fulfill the role of the trailblazer in driving mass adoption of digital assets globally. Investors in Europe can now enjoy additional options for trading digital assets with fiat currencies. When trading on OKEx, they will be able to enjoy a comprehensive range of trading services, including C2C, spot, margin, and derivatives, with unparalleled convenience and security at one stop. "We strive for building a robust crypto ecosystem, that's why we will never stop expanding and pushing crypto adoption forward. 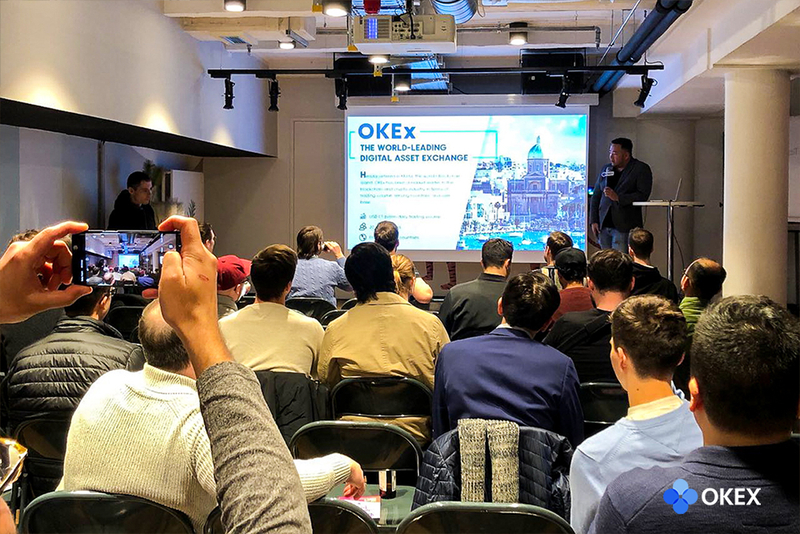 We are so thrilled about the expansion as our C2C platform is fostering the buying and selling of digital assets across Europe with the newly supported currencies," said Andy Cheung, Head of Operations of OKEx. “This is a big step forward. Given the recent Bitcoin price rally, the whole crypto market is giving a strong signal. We have good faith in the growth and development of blockchain technology under this bullish trend." 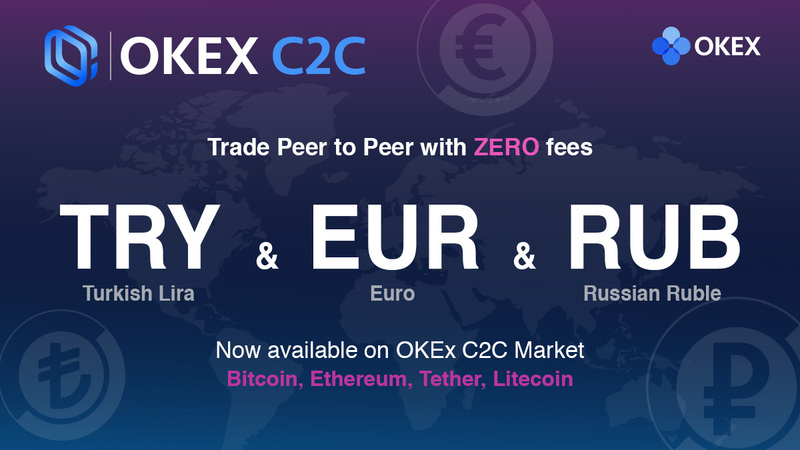 In view of the fast-growing digital asset community in Germany, OKEx has launched C2C trading service for Euro (EUR) on its platform, fulfilling the high demand in the country and the region. Copyright © 2017-2019 OKEX.com, All rights reserved.